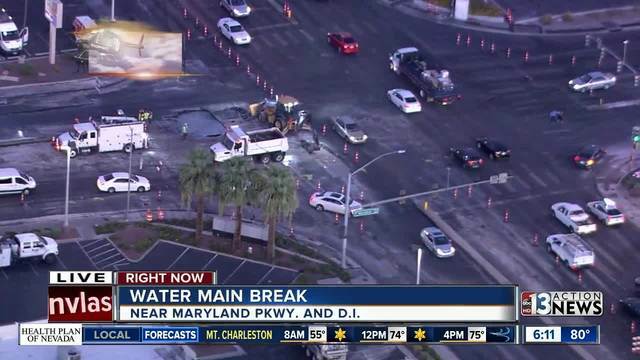 This is a roundup of all the breaking news from around the Las Vegas valley for September 18, 2018. 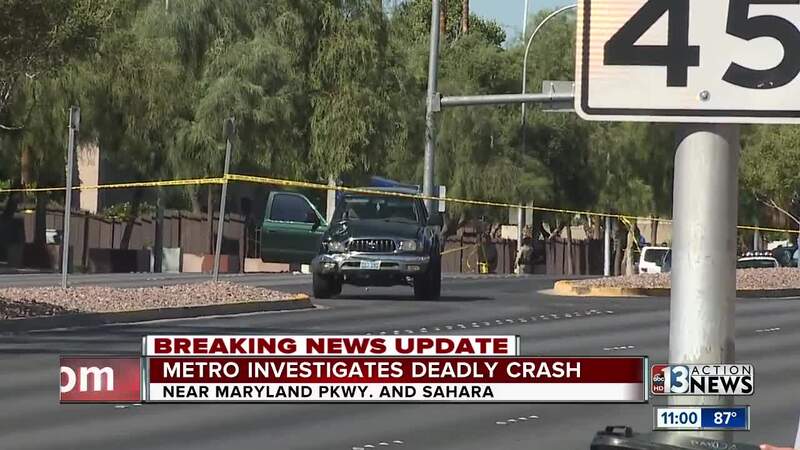 Las Vegas police confirmed the driver in a deadly pedestrian crash near Sahara Avenue and Maryland Parkway is suspected of being impaired and was arrested after the crash. Police also said the 58-year-old driver initially stopped after hitting the 59-year-old female pedestrian with a Toyota Tacoma before driving eastbound. Witnesses then stopped the driver about 500 feet away from the crash scene. According to police, the pedestrian was in a marked crosswalk when she was hit. Clark County School District police have arrested a 15-year-old student at Del Sol Academy after he was in possession of a BB gun on campus. The student was showing the gun to other students, according to authorities. No threats or injuries were reported in the incident. Las Vegas police confirm a pedestrian is dead after being struck by a vehicle near the intersection of Sahara Avenue and Maryland Parkway. Sahara Avenue is closed in both directions and drivers were informed to avoid the area. 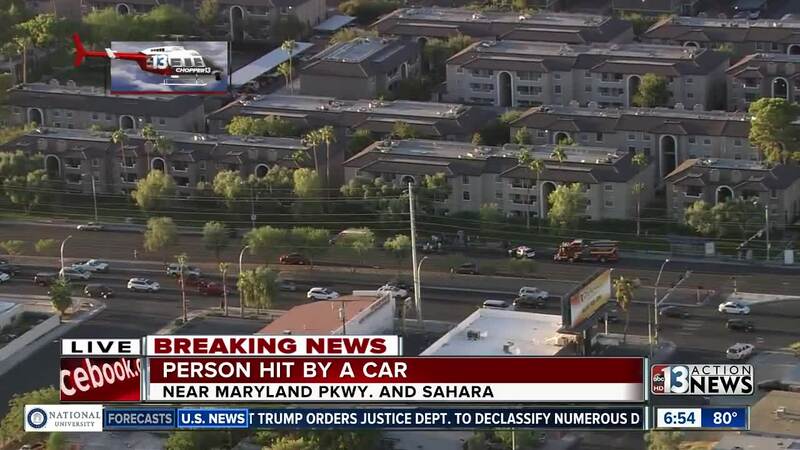 There is an incident possibly involving a pedestrian and a hit-and-run driver near Sahara Avenue and Maryland Parkway. Information is limited at this time. Motorists may need to avoid the area. Nevada Highway Patrol is reporting a fatal crash on Interstate 15 near mile marker 95 in Moapa Valley. No other details available.